With an upcoming Apple update for iPhones and iPads, real estate agents and homebuyers will be able to use their devices to do even more with augmented reality (AR). The technology, which refers to placing virtual objects and information in the real world (often using a smartphone camera), has already started catching on in real estate thanks to software like Apple’s ARKit, which can be used to build applications like Sotheby’s Curate virtual staging app. But Apple is taking things a step further, and its latest updates will let two people hold up their own devices and see the same virtual objects, and interact with them at the same time. On Monday, Apple kicked off its annual Worldwide Developers Conference (WWDC), showing new software for devices such as the iPhone, iPad, Mac computers and Apple Watch. One of the biggest updates is Apple’s new iOS 12 software, due out later this summer. This time, Apple is focusing on increasing its AR offerings. ARKit 2, Apple’s new version of its free AR development software, will allow everyday objects such as chairs or tables to come up as digital graphics on a user’s screen. The new software will also have multi-user capabilities, allowing several people to view the same space in AR at the same time. The technology, which Apple’s senior vice president of software engineering Craig Federighi described as “transformational,” can potentially allow agents to comment on properties as their clients view it from their device in a different physical space. 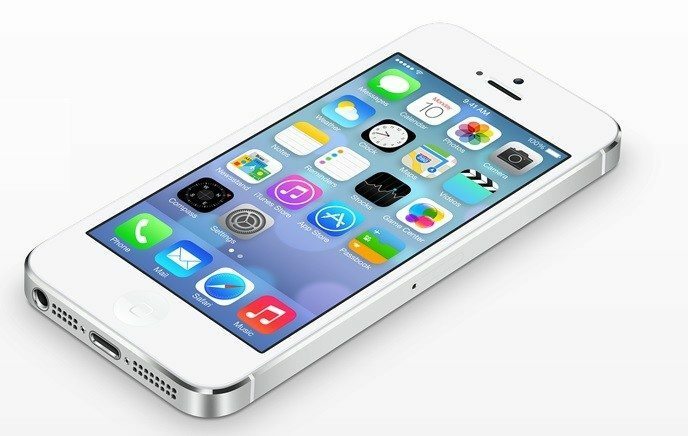 Apple also unveiled its latest app: Measure, which acts like a virtual ruler on one’s phone. After users point their phone to a physical object, a dotted line comes up on the screen to capture and provide the item’s dimensions — particularly useful for capturing furniture measurements for a house. 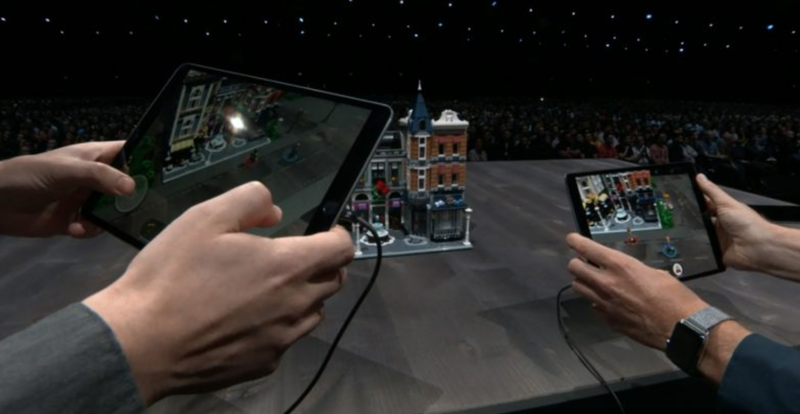 To finish off the keynote’s AR section, Lego’s Martin Sanders showed how multiple users could play with the same virtual Lego house model through their own device. Many of the updates also have to do with organization — the new MacOS software for computers will have a revamped finder tool and better automatic document cleanup and stacking for those who keep all their files on the desktop. A phone’s camera can also connect directly to the apps on the computer, allowing users to capture and scan documents. As real estate is a notoriously paper-based industry, the new features, which will allow users to file documents directly into specific applications, can be particularly useful for scanning paper notarization and title contracts. Finally, Apple’s Home app — previously only available on the iPhone and the iPad — will be available on Mac computers. As the popularity of smart home technology continues to increase, Apple hopes to make Home a hub of choice for smart devices, allowing users to view video cameras and control tools like smart thermostats and virtual voice assistants through the Mac. Although many were waiting for Apple to release details about the latest iPhone, the company stayed mum on any new hardware during this keynote. Article image credited to Photo Credit Apple. Will the Department of Justice take on pocket listings?